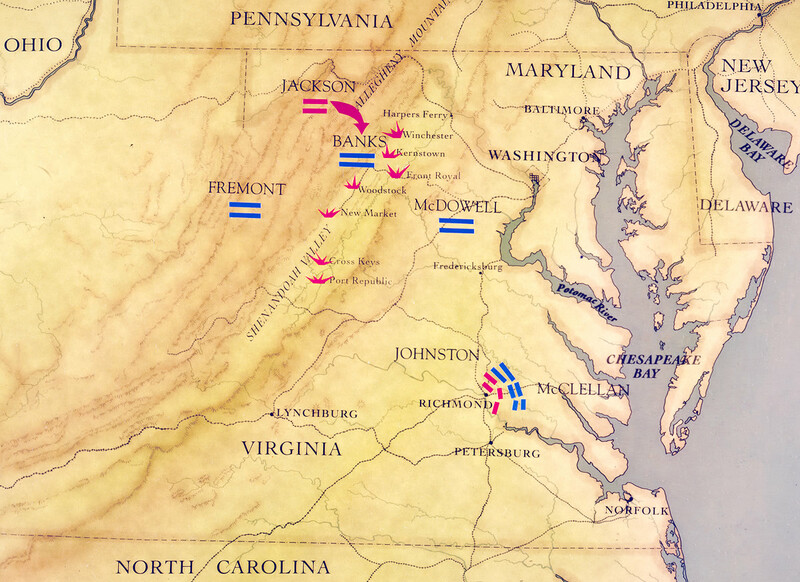 “Stonewall” Jackson would’ve been the perfect protagonist for Greek or Shakespearean tragedy; a commanding officer struck down only hours after his greatest tactical success. An officer and man who saw life in the most simplistic terms, he was modest and impeccably honest. Interestingly, he was a study in contrasts: complex yet predictable, ambitious yet humble, wrathful then righteous.